How are you? Storm Jonas it running wild here in Scotland, so I'm hogging the radiator to stay warm whilst typing this to you. I hope you are having better weather than I am today. Today I want to share with you a very easy, quick and different type of smokey eye that I've been wearing a lot these past few months. This is a smokey eye that takes me only 2 minutes or less to do. 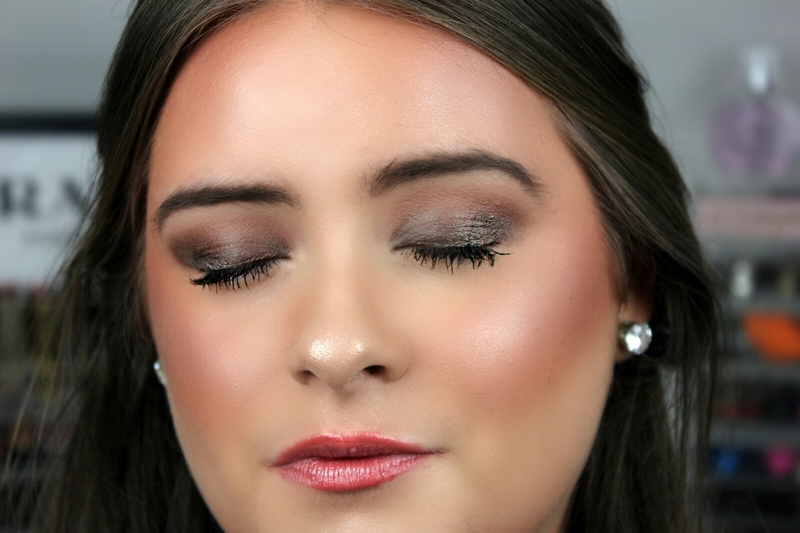 It is a perfect smokey eye look to do when you are strap for time, and can be worn day or night. This is a smokey look without using any black shadow in the outer crease. 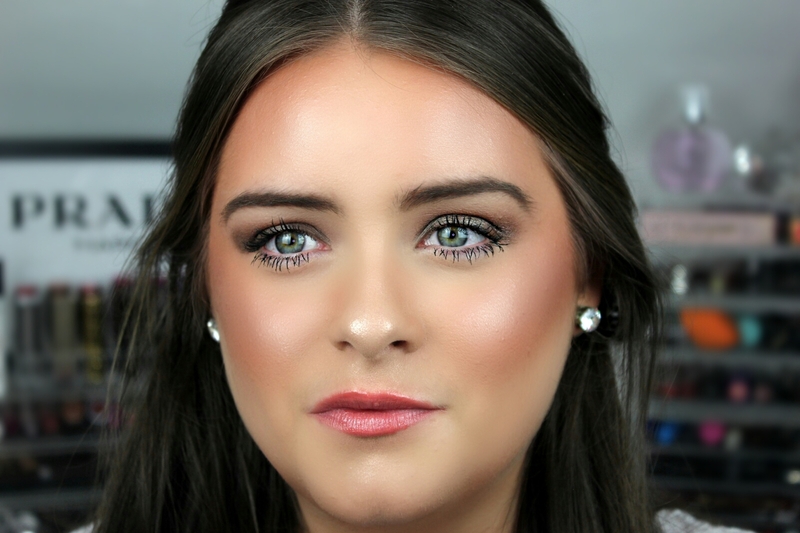 For this look I use the Pure Colour shadow stick from New Look in the shade 'Mink'. This colour is a mix of grey, brown and green, which is a perfect blend for a smokey edge. 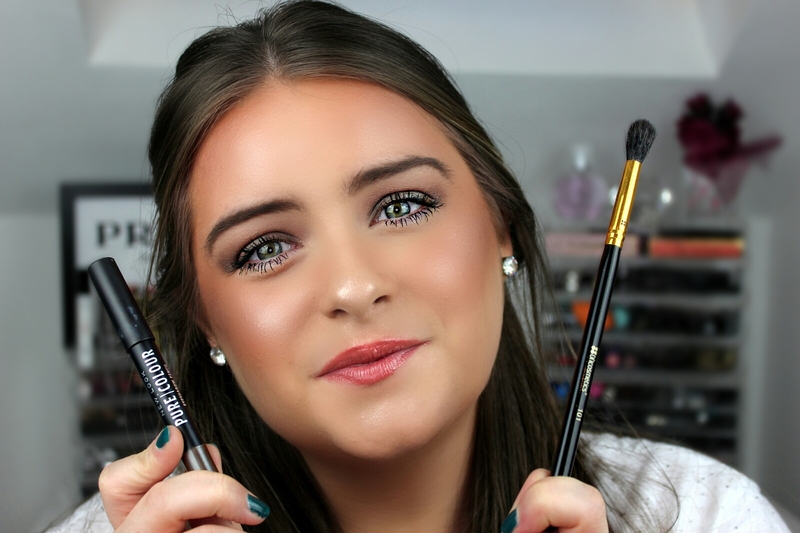 This stick is so creamy and very easy to blend with a big puffy blending brush. I like to go into the crease with my bronzer to blend the mink shade in. I typically use the same bronzer I've used on my cheeks that day for a nice even complexion. I think this look is perfect for those who may struggle with applying and blending black shadow or blending lots of shades together. But speaking of black shadow I do, for night looks, add a little black shadow to my upper lash line to create a liner effect which add more drama. But for day time I like to keep it simple and very wearable with just the shadow stick and bronzer in the crease. 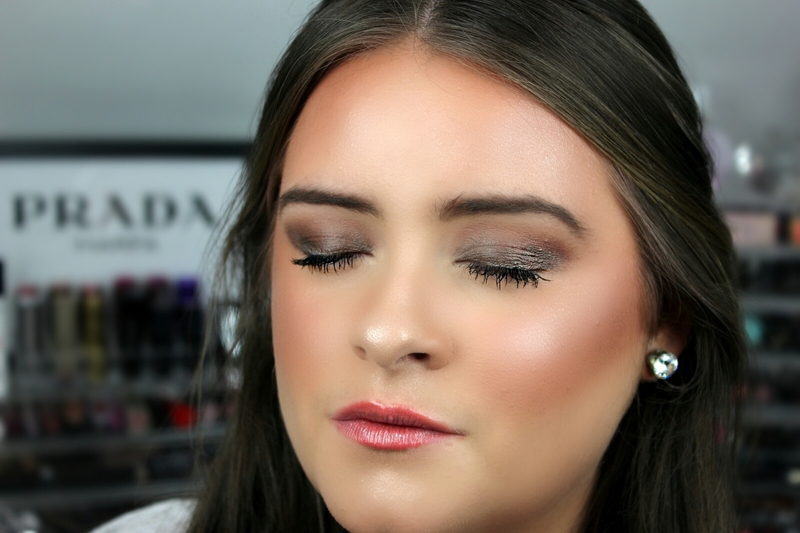 I have a video tutorial on below on how I create this easy, quick and different smokey eye! 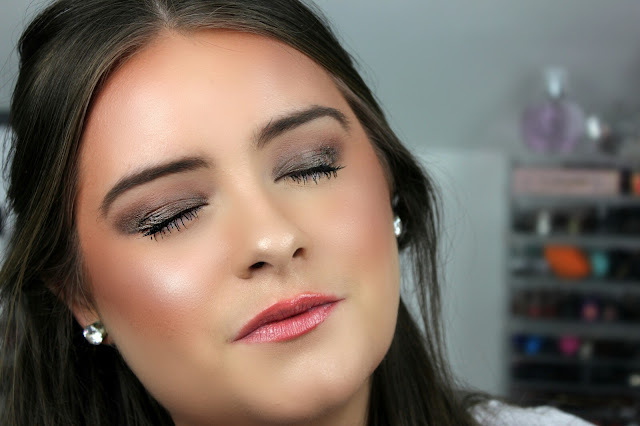 I hope you love this very easy, quick and different smokey eye look.